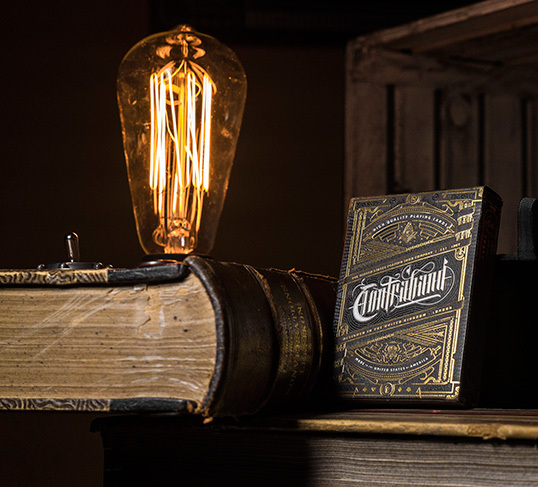 “Timeless Americana is laced throughout the design, with iconography of colonial America and patriotic symbols of peace, prosperity, and potential. 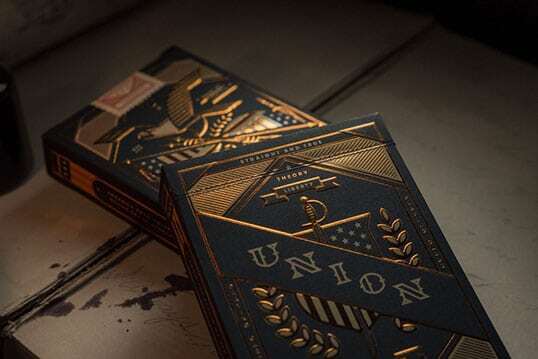 Unions are Made in America, using FSC-certified paper, vegetable-based inks, and starch-based laminates. 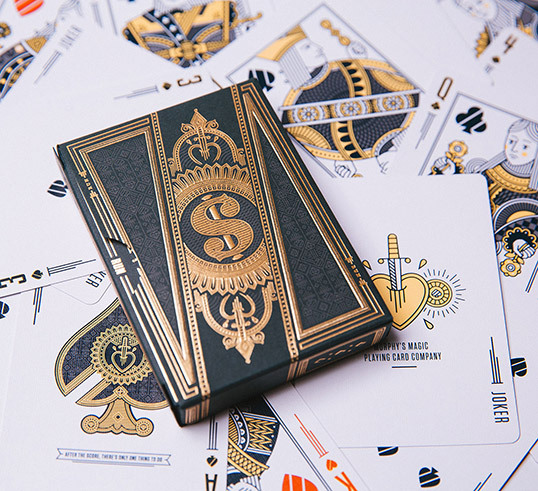 Over a year in development, every aspect of the design was created from scratch – from the breathtaking court cards to the back design and Ace of Spades. 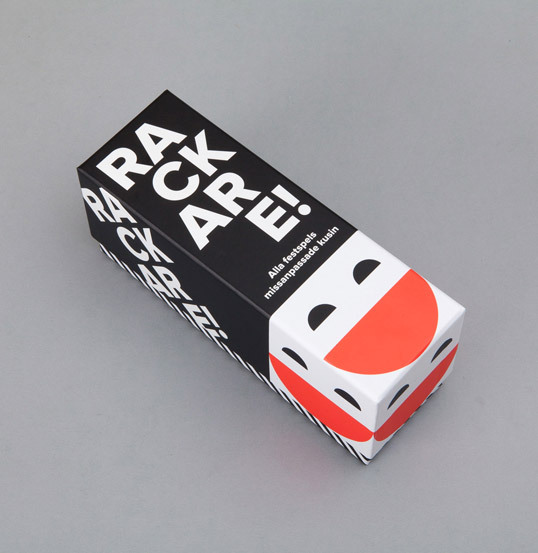 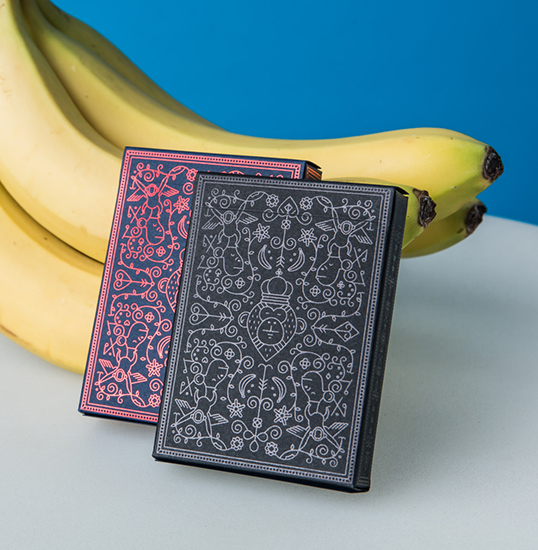 “MailChimp Playing Cards are a collaboration between MailChimp, Fuzzco, and theory11, with a design that reflects their philosophy of simplicity and fun. 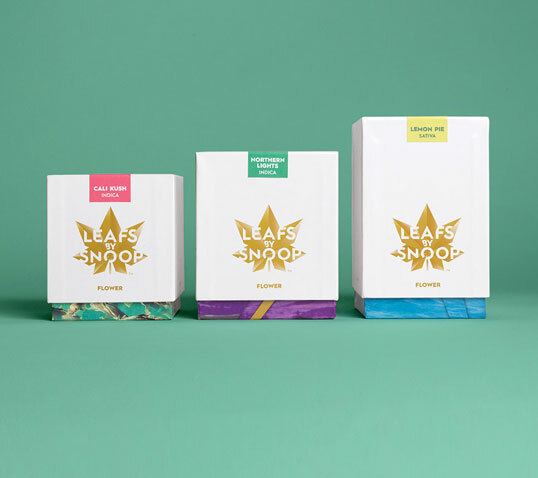 The result is breathtaking – featuring custom court cards, ultra thin borders, and an elegant back design. 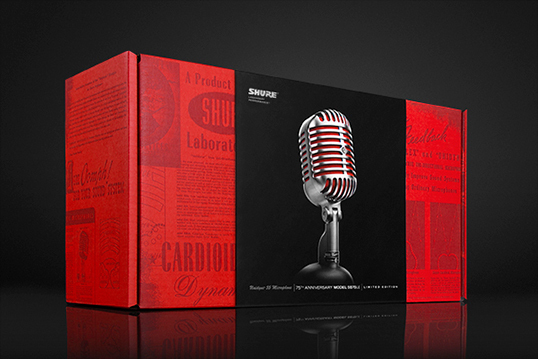 “An all-new edition of The Mystery Box, produced by theory11 in collaboration with JJ Abrams, Bad Robot, and 826 National. 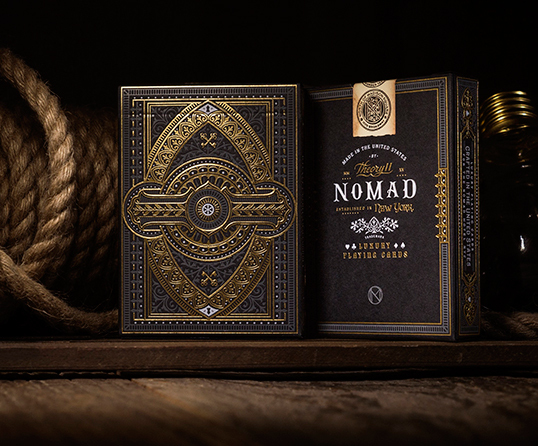 Featuring black on black foil design, individually hand-wrapped and sealed for you alone to discover. 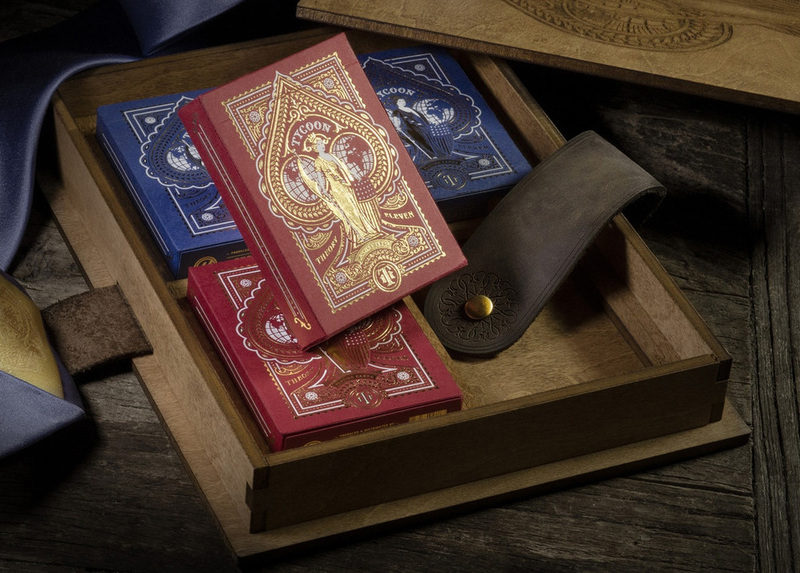 With inspiration from JJ’s original Mystery Box – received as a gift from his grandfather – this new Mystery Box contains 12 premium, designer playing cards with art direction by JJ Abrams and Jonathan Bayme. 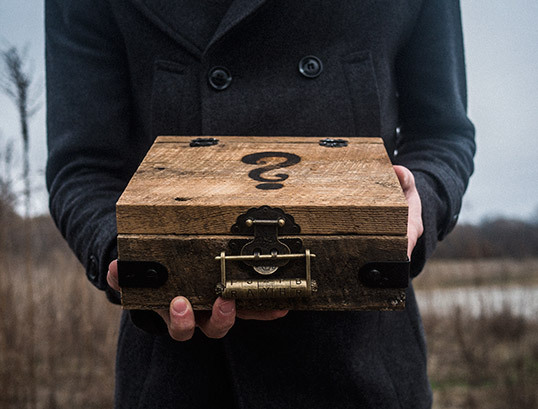 Many secrets reside within.